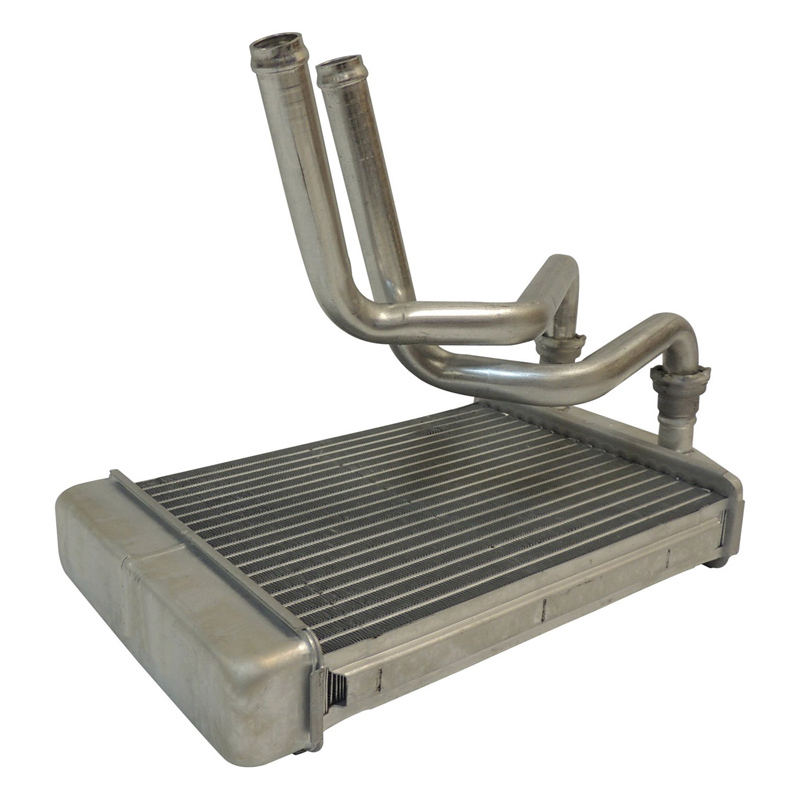 4720008 - Heater Core - Crown (RDR) Automotive Sales International s.r.o. For details in description please select an application in the list below. Crown (RDR) Automotive Sales International s.r.o. 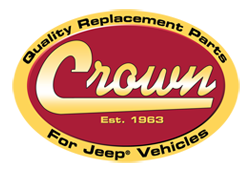 offers the largest line of replacement parts for Jeep®, as well as a growing line of parts for Chrysler® & Dodge® vehicles. Our applications include Axle, Body, Brake, Clutch, Cooling, Electrical, Engine, Fuel, Lamps, Mirrors, Steering, Suspension, Transmission & Wiper. Dear customer, do you have any question? Do not hesitate contact us. We will answer you as soon as possible.